Transform yourself from unremarkable to unforgettable. What if you could quickly and easily tell people who you are, what you do, and what makes you unique? What if, instead of chasing after promotions, clients, and customers…people were chasing after you? 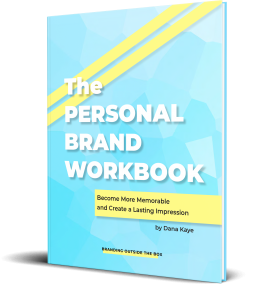 Complete with articles, worksheets, and guided exercises, The Personal Brand Workbook will guide you through the seven steps for launching a memorable and favorable brand. Transform yourself from unremarkable to unforgettable, and finally get the career trajectory you want! 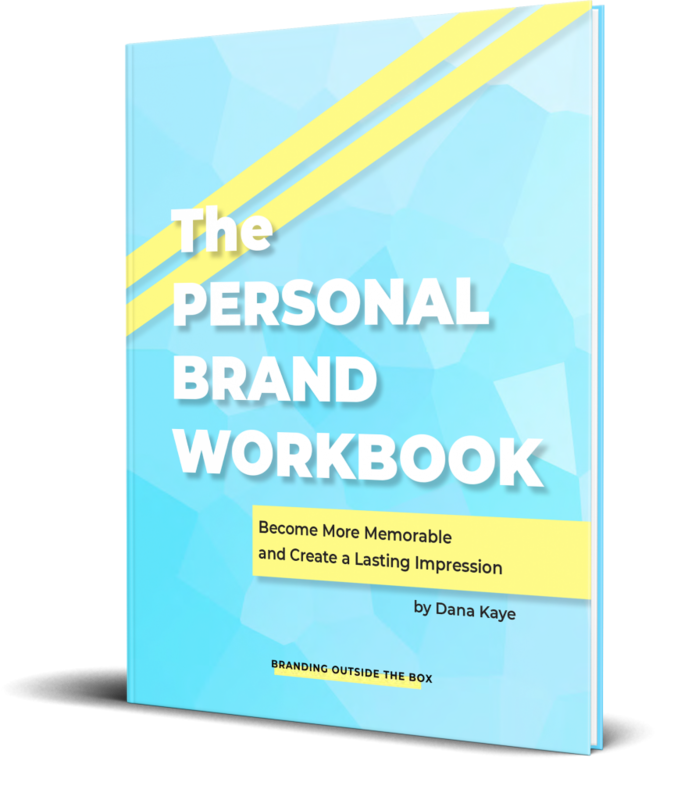 Available as both a printed workbook and downloadable and fillable PDF. You’ve finished your book. That’s step one. 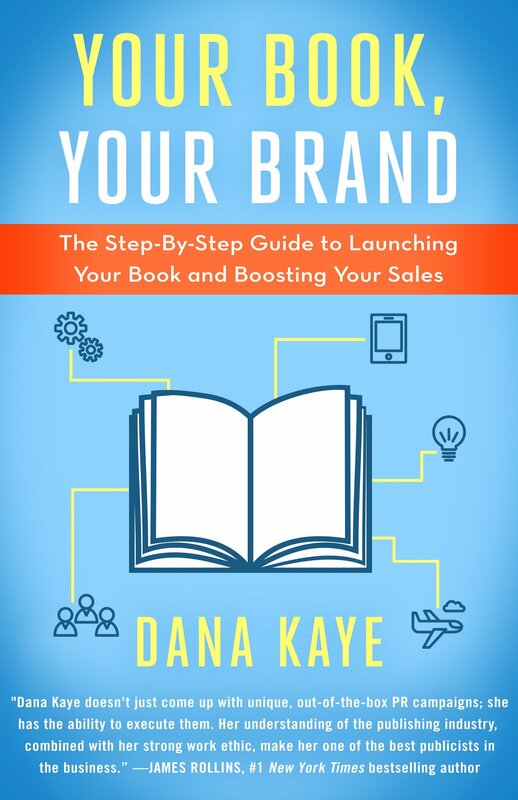 Book publicist Dana Kaye now takes you through step two: getting your book into the hands of legions of readers. How we read books is changing rapidly, and so is where we buy them. From the rise of eBooks to the impact of online retail sales through companies like Amazon to the wide acceptance of self-publishing as a natural path, countless authors are writing books and then wondering what to do with them. If they decide to bring their book to market themselves, how do they ensure they will reach audiences without a marketing or publicity department and without the budgets and outreach that publishers have? If a house has acquired the rights and promises to publish, how does that writer supplement the work of those publicity managers and develop a direct relationship with everyone from the media to potential fans? 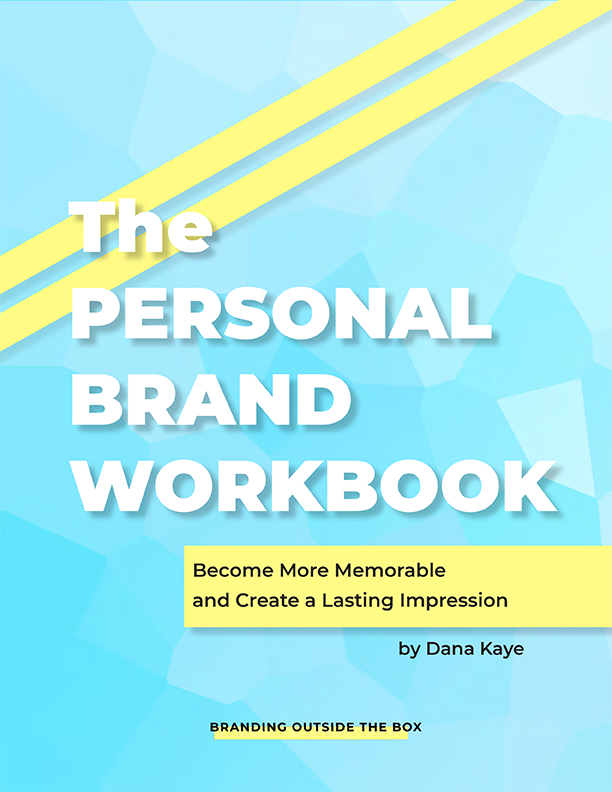 Throughout her career, Dana Kaye has helped authors raise their profiles. As the head of her own independent PR firm, Kaye Publicity, Dana Kaye has succeeded in getting her clients' books into the hands of as many readers as possible. She has been a driving force behind numerous bestselling authors across all genres and categories, from literary and thriller authors like Mark Sullivan and Gregg Hurwitz to children’s authors like Liz Climo and Claudia Gray, and now she brings her insights to you. Kaye walks writers through all of their options, taking the anxiety out of the pitching process and teaching them how to be their own best promoters. 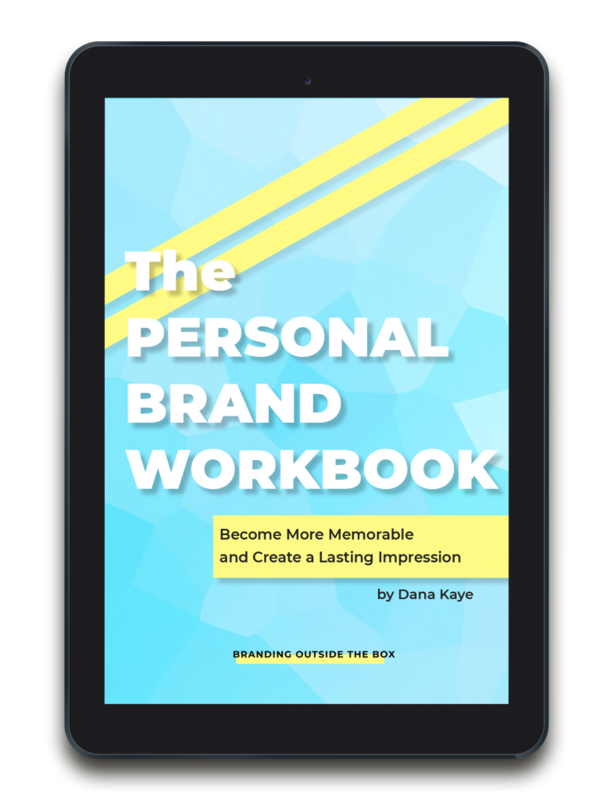 Sharp, intuitive, and user-friendly, Dana Kaye’s guide is a must-have for all authors with bestselling aspirations.